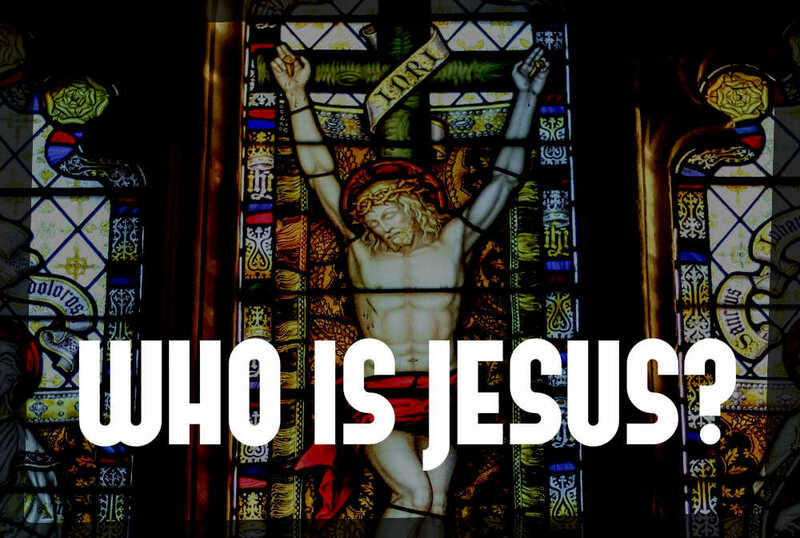 Christ Community Church: Belchertown, MA > Who is Jesus? Who is Jesus? Pastor Emmanuel Haqq examines the life and work of Jesus and asks, "Who did Jesus claim to be?" Do you have questions about Jesus? We invite you to listen to the series and hear what the scriptures say.